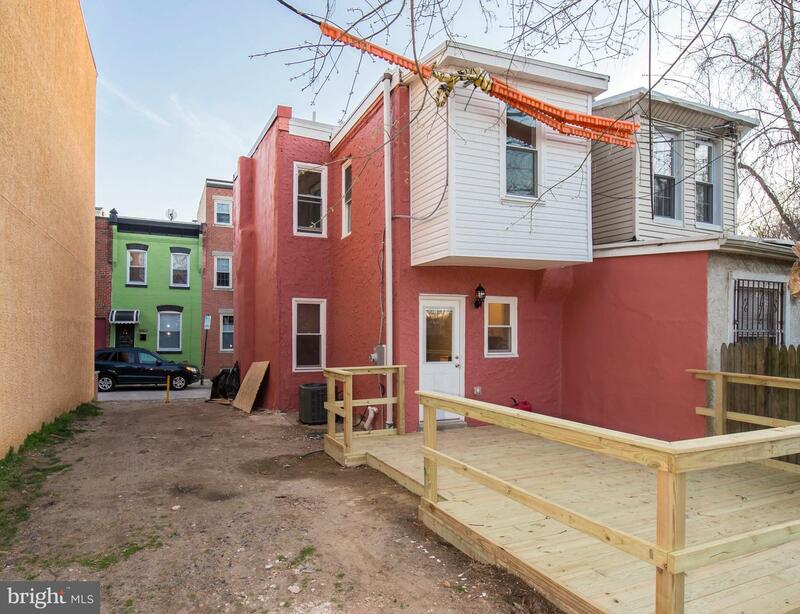 Newly renovated 2 bed, 1.5 bath, two story in Fairmount. 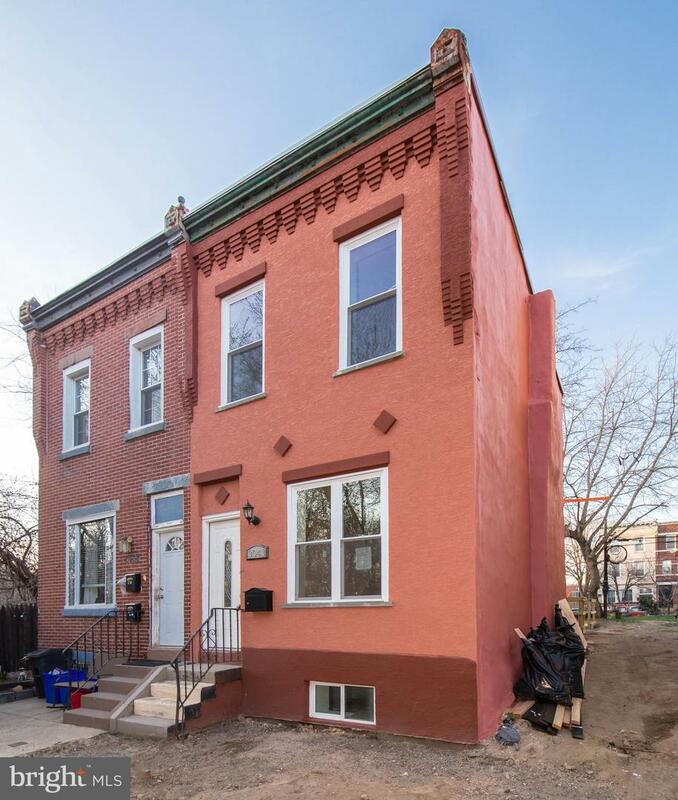 Hardwood floors, stainless appliances, finished basement, and giant back yard with deck. 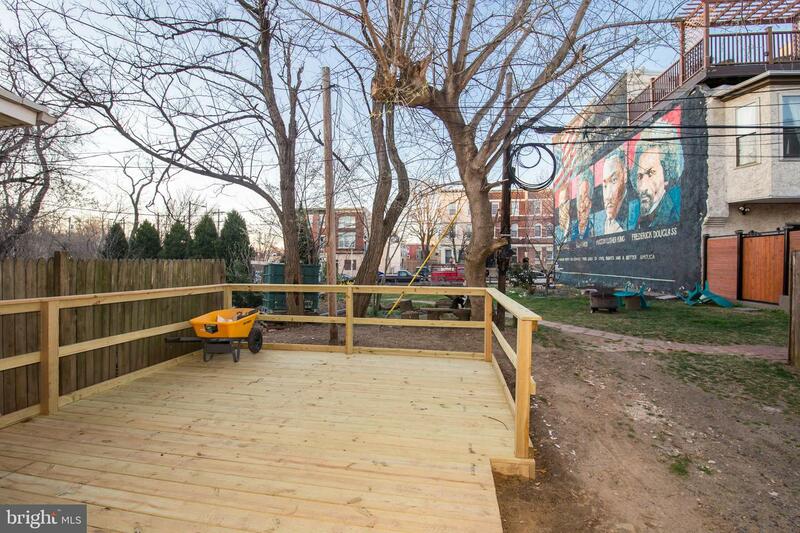 Adjacent to Lemon Hill, Kelly Drive, the Art Museum, and all of the development on Girard Avenue. 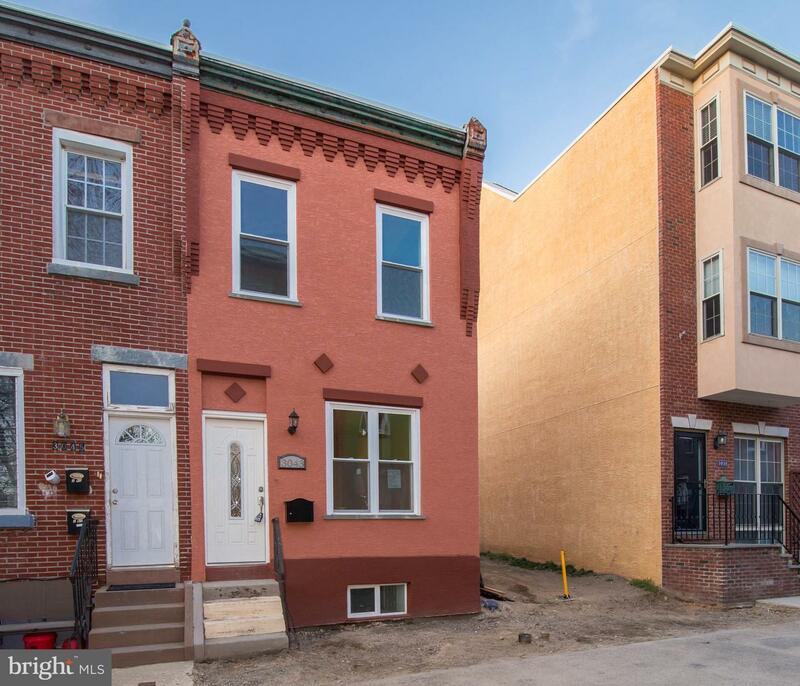 Walk to Crime and Punishment Brewery, Rybrew, Spot Burger, Brewerytown Beats, Aldi, Pizza Dad's, Cycle Brewerytown, Steelworks Strength Systems, Primal Supply Meats, as well as soon to be open Green Eggs Cafe, an Indian takeout spot, and a full service beer distributor. 10 year tax abatement has been applied for and is pending.